A new Steven Universe book, much like the companion to The Answer, will be published by Abrams Books this October. 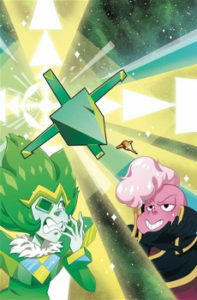 Written by Rebecca Sugar herself and illustrated by Elle Michalka (one of the illustrators on the “The Answer” book) and Angie Wang (a designer on the show), it will tie in to Change Your Mind, looking at Pink’s flight from Homeworld and her life as Rose Quartz. 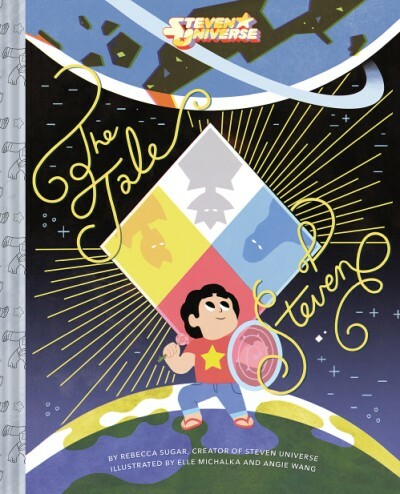 With the season promising not just the Steven Universe movie but another book, Fall has never seemed so far away. When we finally get our hands on it the book will come out on October 29 with an MSRP of $15. The twenty-sixth issue of the comic book has come out a little early! Excited to see where the cliffhanger from issue #25 goes? Then do read on! Graphic Policy has a preview of the issue if you’re interested. Like all good previews though, it ends before you get to the good part. The issue is a bit smaller than issue #25, weighing more like a typical issue of a comic book series. It’s available for $4 wherever you buy your comics from, be they physical or digital. 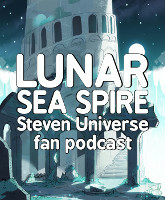 GC13 and David discuss the Craig of the Creek episode The Final Book. Introducing more kids, some for the first time and some for the only time. Also the first appearance of the Trials of Trebulon. And alas poor “Fart” sticker, we never knew you. Also, “Justice Bro” is only slightly less generic than “Super Bro”. 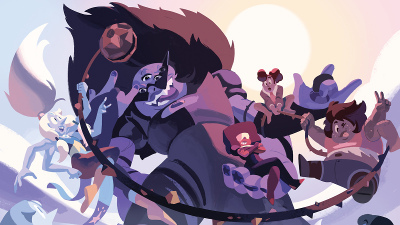 We asked so many times and we have finally received: a comic issue dedicated to the fusions of Steven Universe! As Connie would say: what a time to be alive! You can check a preview featuring a few pages of a story at the bottom of the article if you’re curious what awaits you. Forty pages and five fusion stories await in this oversized volume, available now for $8 wherever you buy your comics.